Peavey Black Widow Super Structure Replacement Basket (1505-8 DT BW™ RB, 8 Ohm). Replaceable baskets eliminate the need for re-coning speakers and the frustration and delays associated with the re-coning process. It only takes a few minutes to replace a basket and you are back in business. It just can't get any easier than the four steps outlined here: 1) Remove three screws on back of magnet structure. 2) Lift the magnet structure off the basket frame. 3) Clean the voice coil "gap". 4) Align screw holes, lower structure into place on new basket frame, insert screws and tighten. Packaging Dimensions 22 in. x 21 in. x 8.75 in. 1 answers What is the difference between this speaker and the KA version? 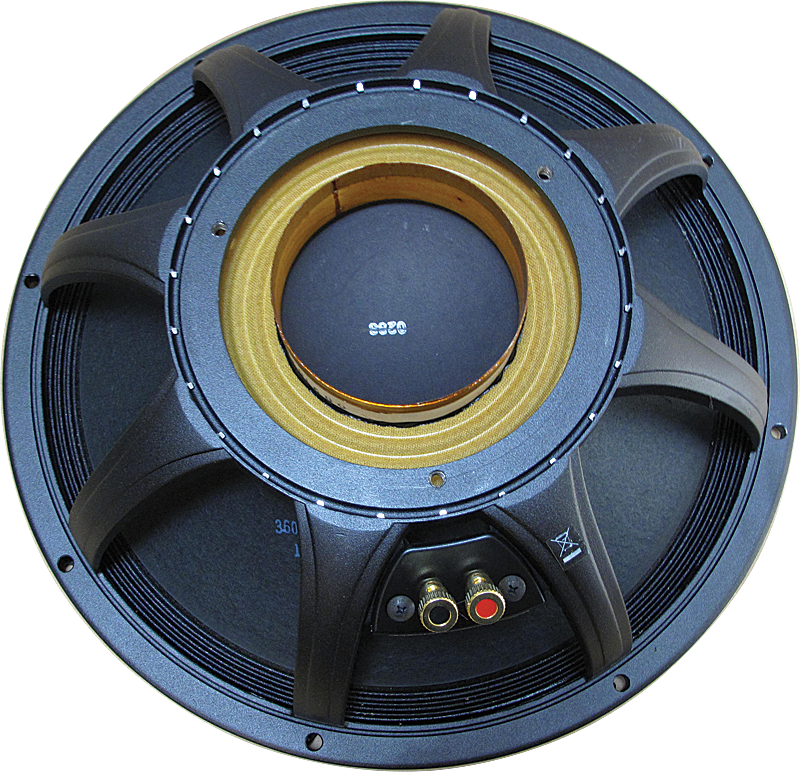 According to Peavey, "The "KA" version of the 1505 has a medium length voice coil for higher efficiency and even greater bandwidth than the 1505DT-8."